Why Hire Vanguard Home Inspections? Decisions, decisions. There are a lot of home inspectors out there, some good, others not so good. Some very expensive, others really cheap. So why hire Vanguard Home Inspection? Well, for starters – We are not “90 Minute Inspectors.” Let me repeat that. We are NOT 90 Minute Inspectors. This is not a race; we will never rush through your inspection to get to the next person. When you hire us you have our promise that you’ll receive our best efforts to provide you with the most through home inspection and detailed inspection report possible. To quote one of our regular referring agents who stated publicly in a Realtor’s forum “Al finds things that most other inspectors don’t even think to check.” We utilize state of the art, professional quality equipment and combine that with years of knowledge and experience in order to provide you with as much information about your prospective home purchase as possible. 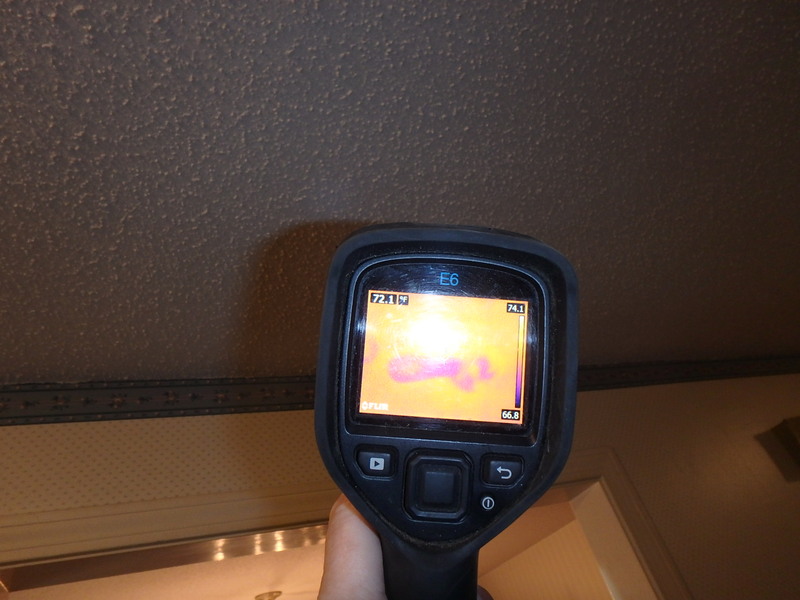 Services such as Thermal Imaging, which is included as a part of every inspection as applicable at no extra charge, will often find the early stages of plumbing or roof leaks, before there are even visible signs or stains, that can head off trouble and expensive repairs down the road. Thermal Imaging is also useful with missing insulation, heating air and conditioning systems, overheated wiring and breakers, etc. 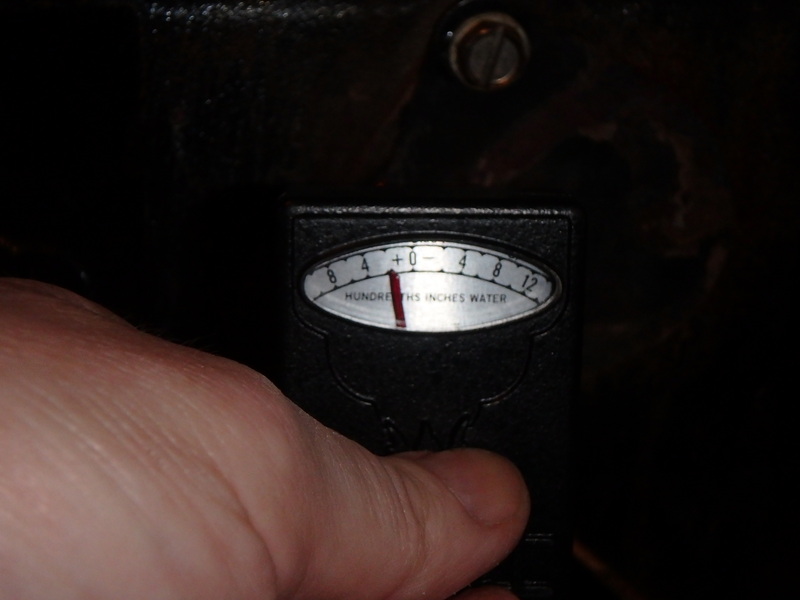 We do more than just turn up the thermostat and touch a radiator – We actually evaluate the heating system to the fullest extent allowed by CT State Standards and many times find concerns such as back-drafting boilers, breached combustion chambers in furnaces and even Carbon Monoxide issues before they can hurt someone. 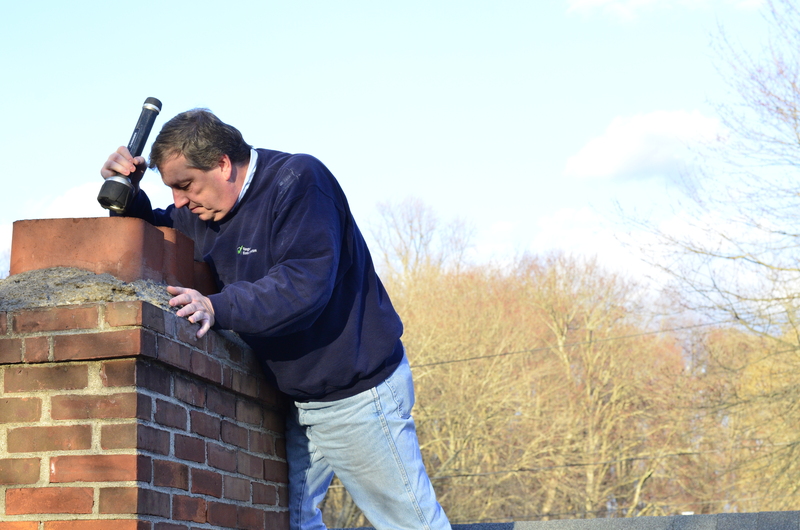 We’re not afraid to get up close and personal with your roof and chimney either. Although CT allows for a “visual inspection” from curbside, we actually use a ladder to access and touch and/or walk all roofs that are reachable and safe to do so. This allows for a unique perspective and better view; and defects that can be missed from ground level will often be uncovered, potentially saving you $$$$$ and heartache when buying a home. Those roofs that can’t be physically reached are still evaluated, usually via remote controlled camera so that we can get close up views from a proper perspective. Though we also have binoculars and zoom cameras just like the quickie 90 Minute folks do, we seldom use them as we feel that Street Views are too far away and at the wrong angle to be effective in many cases. I am a “Certified Professional Inspector” (CPI) who has completed hundreds of hours of study and passed dozens of tests to obtain proper inspection certifications in well over a dozen home systems, as well as indoor air quality, Radon, Mold, etc. to ensure a proper, thorough, quality inspection of your home or condo. Your Inspection Report will be among the best and most detailed available in the industry. You can see a sample report here on this page of our website. These are actual inspections we have completed so you’ll get an idea of how we work. Feel free to compare our reports with those of others. We are confident you’ll see a big difference. Our goal is simple – To provide you with good information so you’ll be able to move forward with your home purchase with confidence. We offer complete complimentary services in addition to our quality home and condo inspections, such as Radon screening for both air and water, Termite Reports, Water Potability/Drinkability, Well Water Flow Testing (also included with a home inspection at no extra charge), and more. Ready to get started? Great! Click here to schedule your inspection today or call us direct at 860-368-8336. We look forward to serving your home inspection needs.